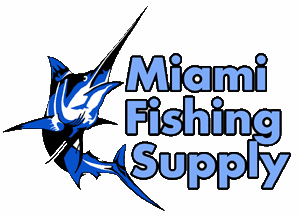 Cannon Digi-Troll 10 TS Electric Downrigger Miami Fishing Supply, complete selection of offshore fishing tackle, marine electronics and boat supplies. 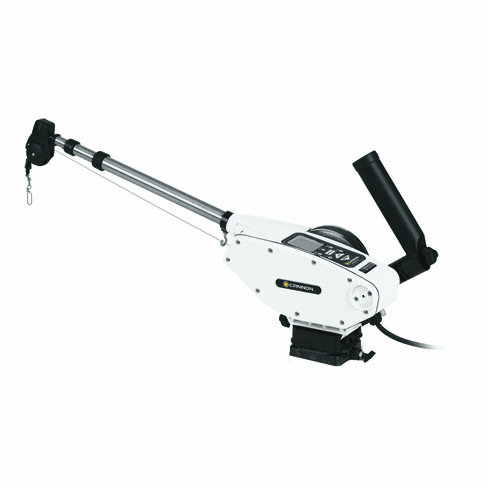 Step up to the tournament series to take advantage of a stainless steel spool and telescoping boom. Turns out, you can have it all: ultra-responsive control, unparalleled strength, precise performance, and revolutionary innovations. They're all yours with Digi-Troll 10. When the lines are down Digi-Troll 10 TS gives you total control of everything you expect your downrigger to do..and a few things you never knew it could!